ATD Piedmont - Facilitator Finesse Series: Everyone Can Draw! Get your Graphic Facilitator Game On! Facilitator Finesse Series: Everyone Can Draw! Get your Graphic Facilitator Game On! 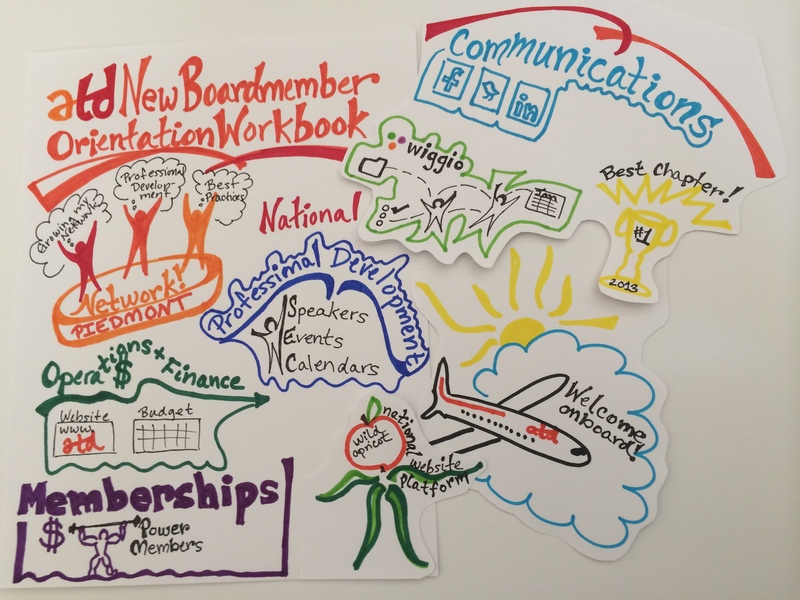 Have you always wished you could facilitate a meeting and have your notes look like this? Are you totally over bullet point lists? Are you looking for a way to get people think more creatively, come up with new solution to problems and want to make stuff happen? Well! You don’t have to be an artist to get your Graphic Facilitator Game On! Come and learn how to bring new life to meeting notes for your own notes or as a facilitator! 2. Use your doodle and drawing skills to help people learn. Format: This will be a highly interactive session where you will have a chance to practice drawing techniques and scribing in a safe, judgement free environment. You will receive tips and tricks as well as a list of resources that you can use to improve and gain confidence as a scribe or graphic facilitator. Presenter: The guest presenters will be Theresa Raines. At Relias Learning, Theresa partners with clients in the senior care and healthcare industries to increase compliance & improve quality through online training. 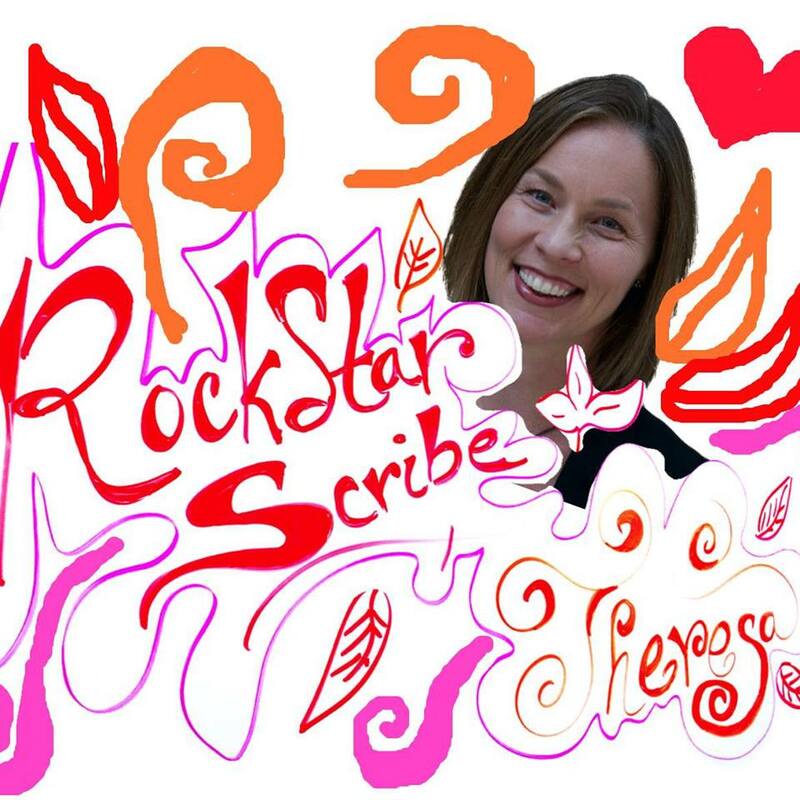 Last year, for fun, Theresa signed up for an online Learn to Scribe course. Since then, she's been having fun tapping into her right-brain creativity for visual note taking, scribing, and graphic facilitation.